IceNine edged out Iron Knights in a very close game, 15-13. It was back and forward throughout the entire game with IceNine bouncing back after losing 6 straight rounds in a nail biter. 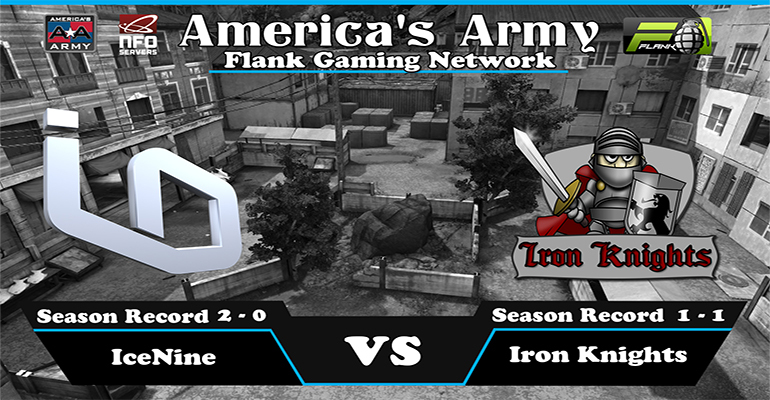 IceNine will collide with IronKnights at 9PM EST for the MOTW. Both teams will play one game on breach and one game on the new map stone ruins. This match was supposed to be cast but no caster has been named yet. So check back before 9PM EST for more information. 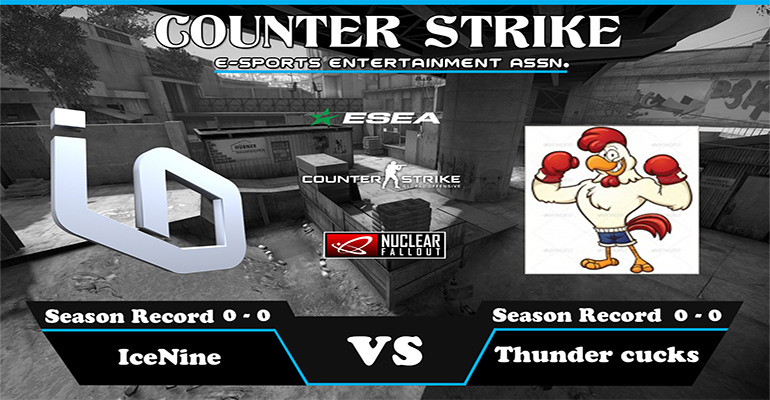 IceNine will face off with Thunder cucks in the first game of the ESEA Season 23. 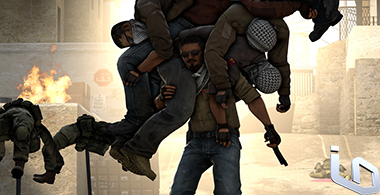 This game will be played Mon, Sep 12th at 10:30pm on de_overpass. IceNine welcomes back Smrffyy and the guys from his csgo team. 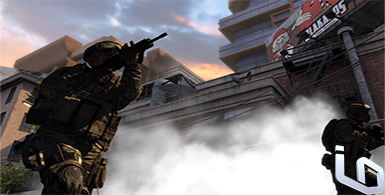 Smrffyy is an old school i9 player from the COD days and has been currently playing csgo. They will be competing in ESEA and fighting for a top spot in there league.